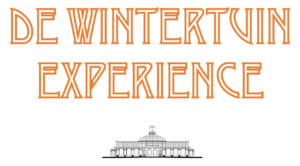 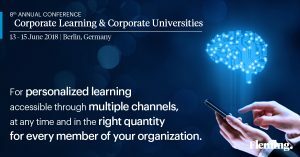 Whether it is the wonderful world of brick and mortar retail, educational institutes, museums & heritage sites or the television industry; they are all losing the interest of a growing part of their customers (students, visitors, viewers). 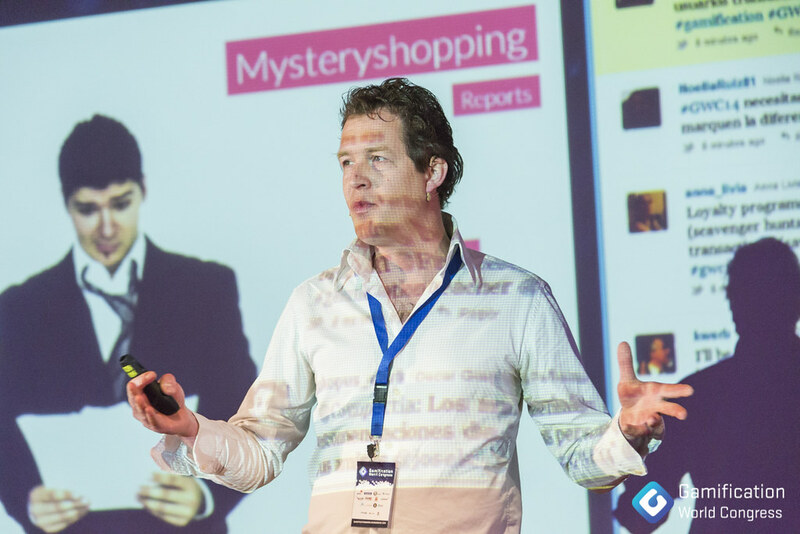 Despite of the brave attempts of a few progressive Don Quixotes, most shop owners, schools, museums, television companies (just to name a few) are failing to catch up with nowaday-users, mainly because they dish them boring, old-school experiences. 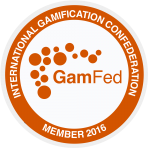 Gamification provides a great opportunity to tap into this blind spot…. 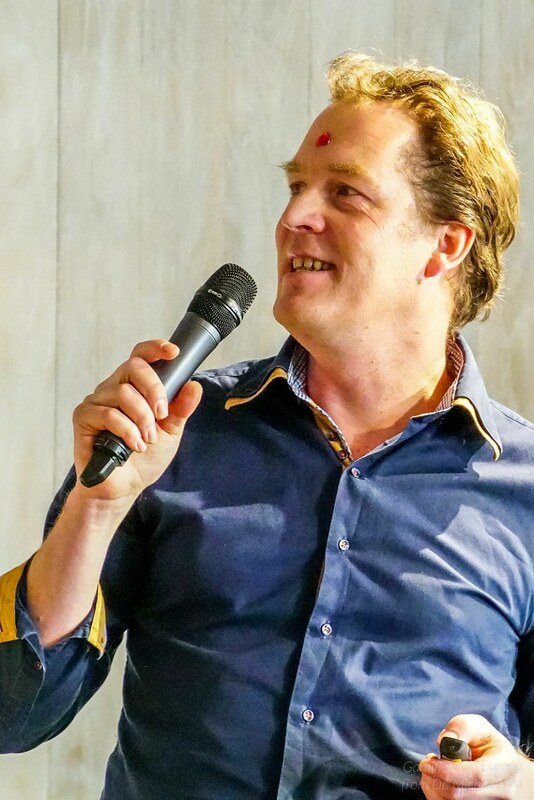 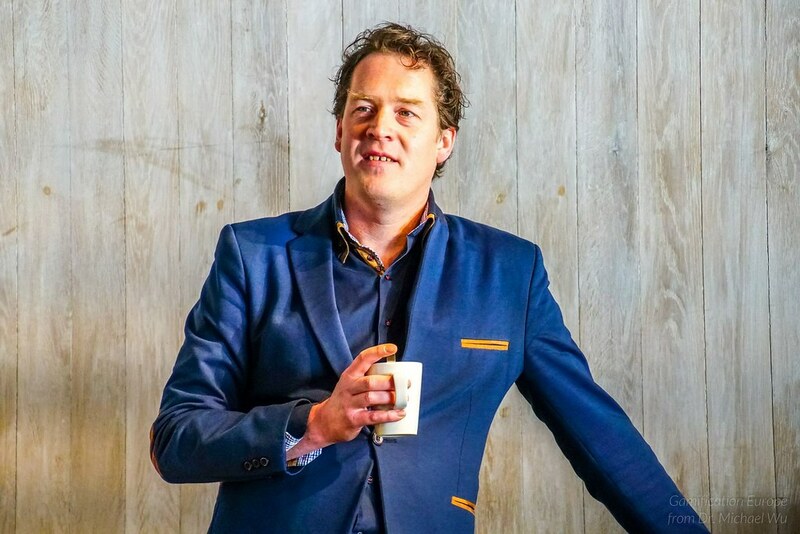 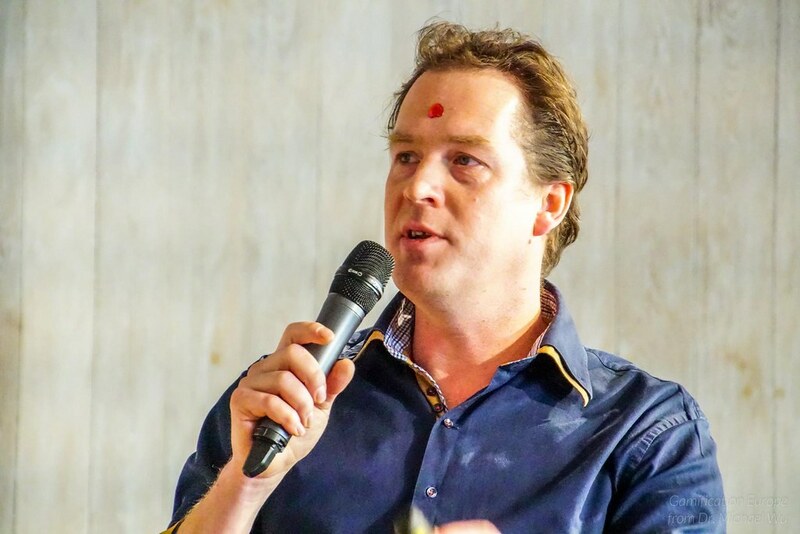 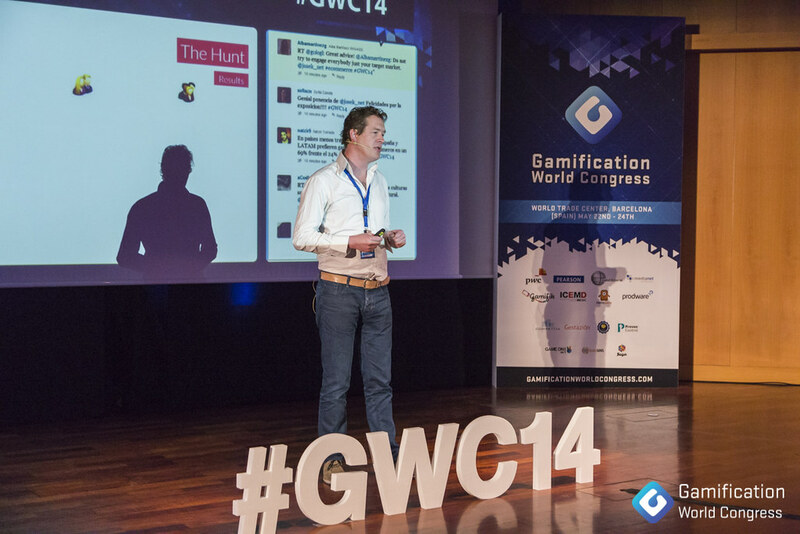 In his talk ‘Gamification for Dinosaurs’, Gamification Expert & Experience Designer Michiel van Eunen tickles and inspires about user engagement anno 2017 (and beyond) and the role of gamification, with insightful facts and catchy examples. 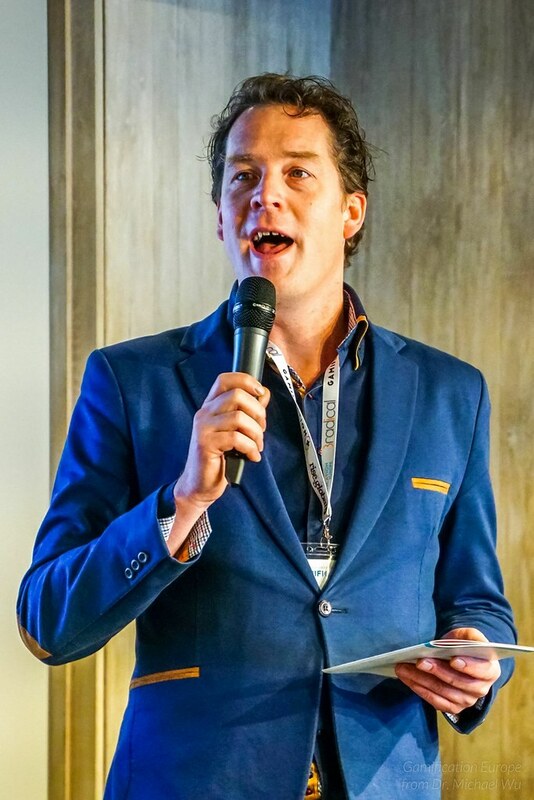 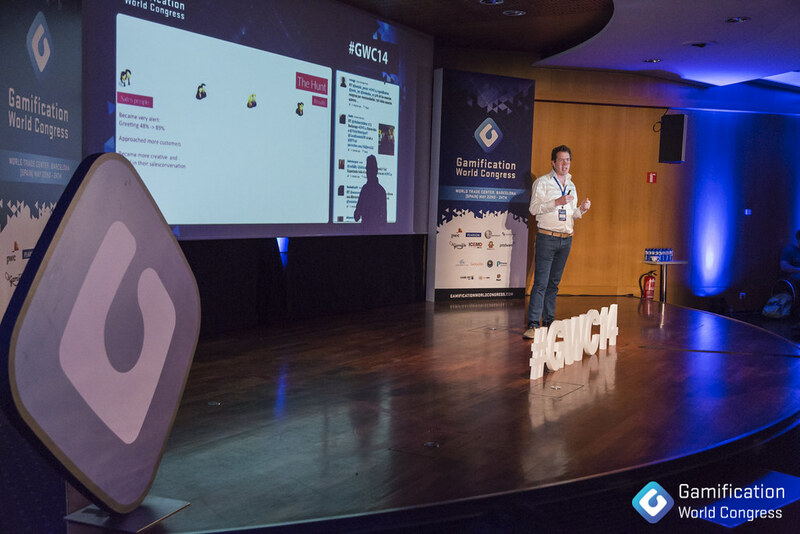 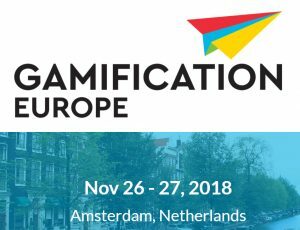 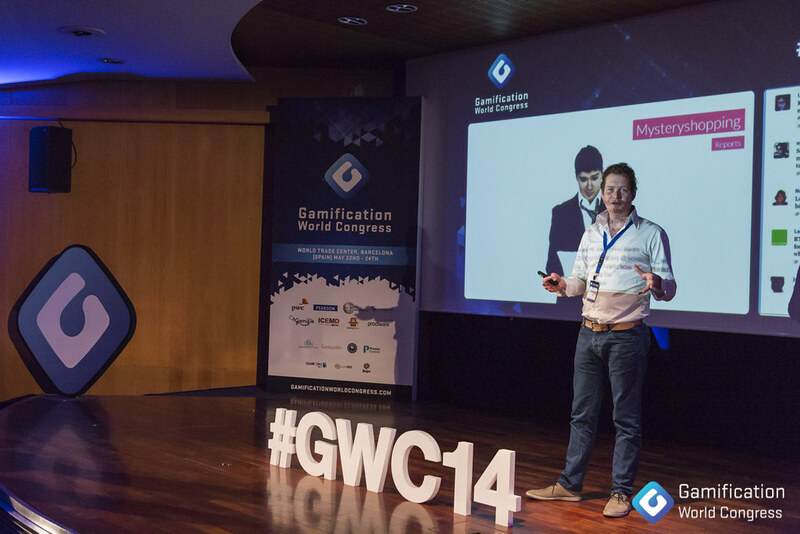 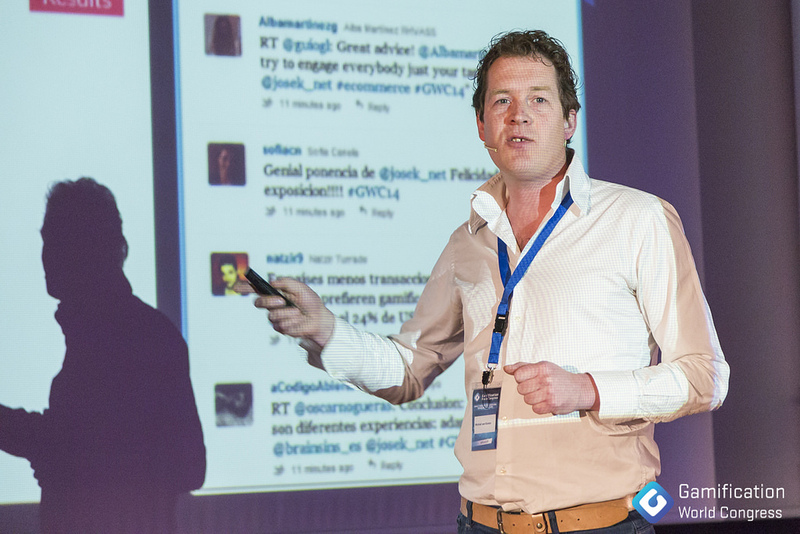 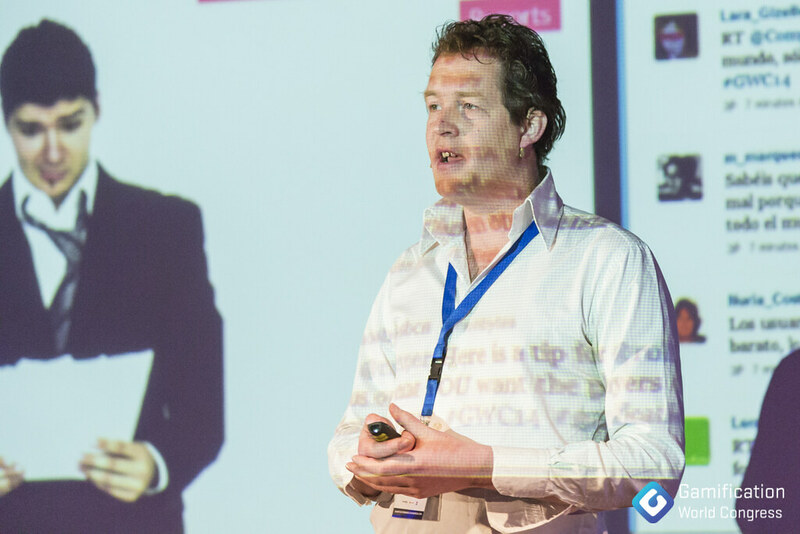 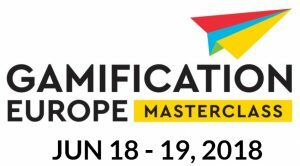 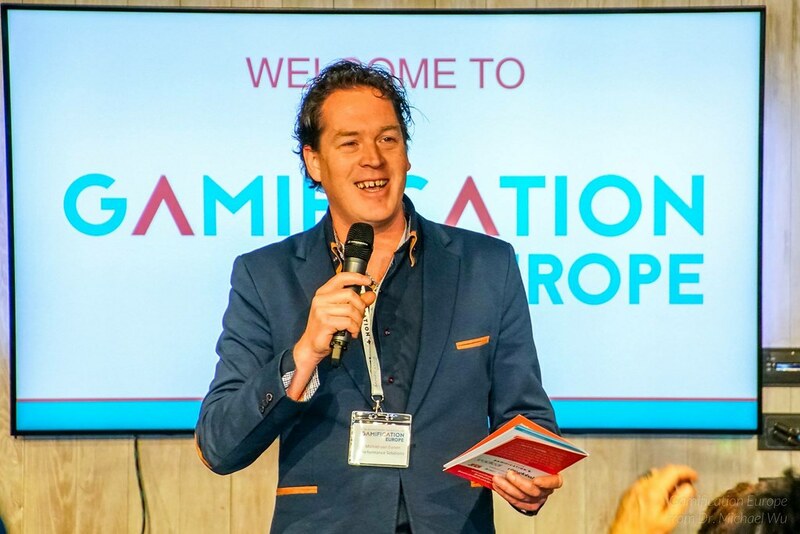 Michiel will be speaking on gamification in a number of occasions in 2017 & 2018. 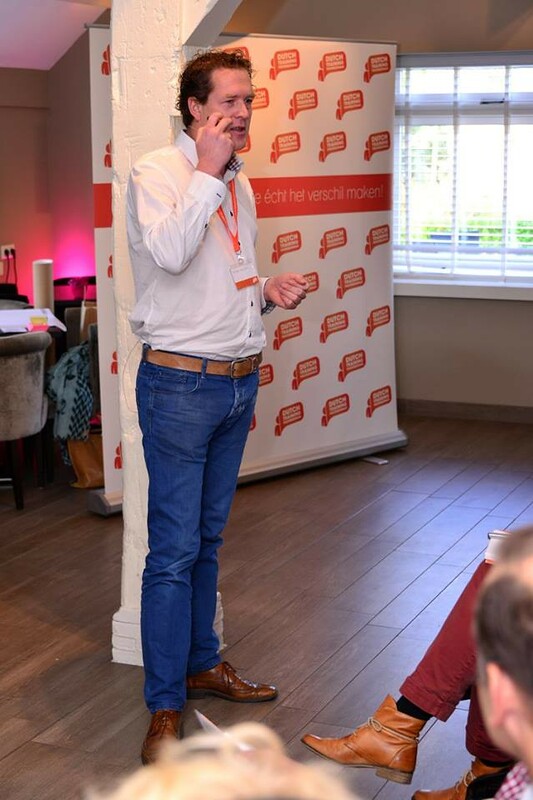 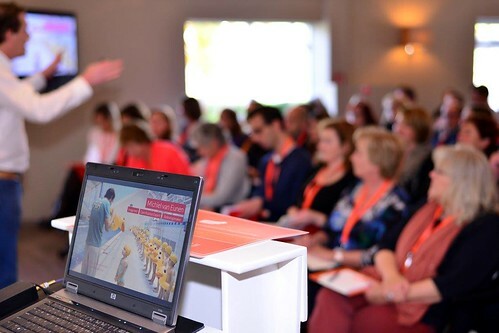 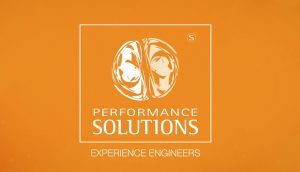 If you would like to be inspired on how to drive engagement for nowadays & future customers: book now!